beauty that is as unique as you. new collagen, new fatty tissue (for smoothness) and new blood vessels (for a healthy glow). blood right in the office. increased collagen production and increased blood flow. achieve youthful, natural beauty without surgery. What can the Vampire FaceLift® do for you? 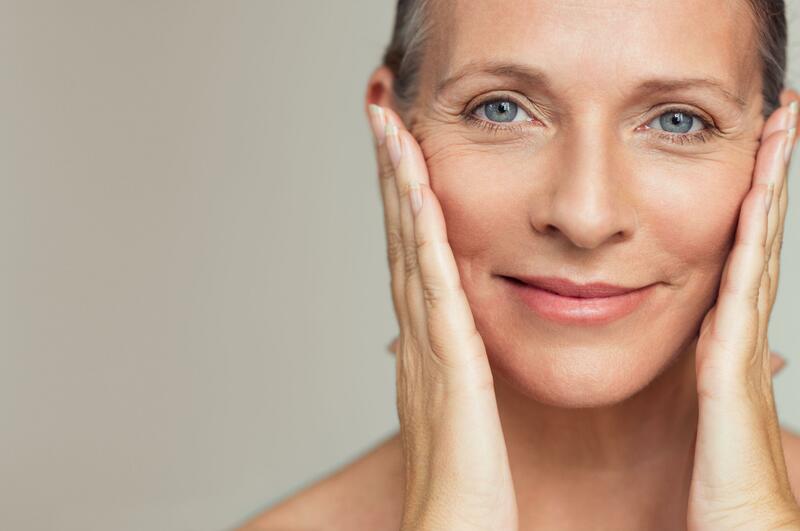 - New collagen formation in the dermis can lift the face to a more youthful shape. Most clients report an increased vibrancy and glow to their skin. Scars can also improve. consultation to see if the Vampire Facelift is right for you.